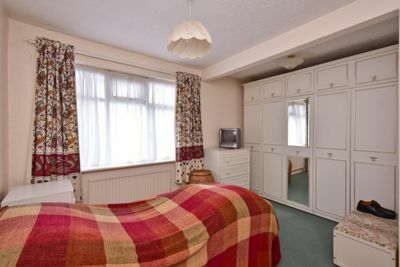 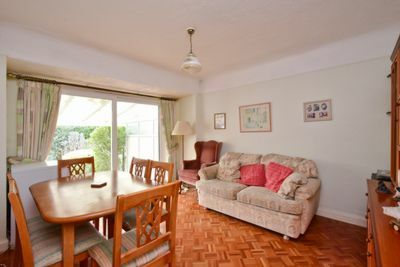 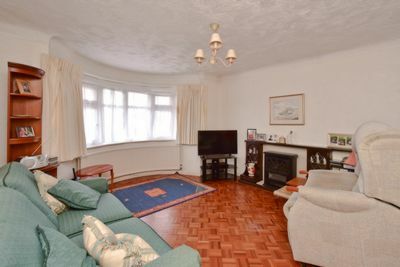 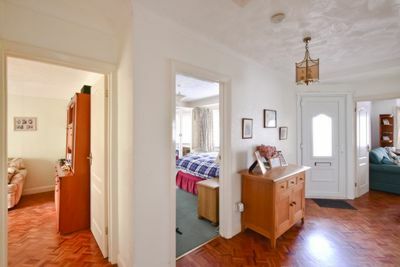 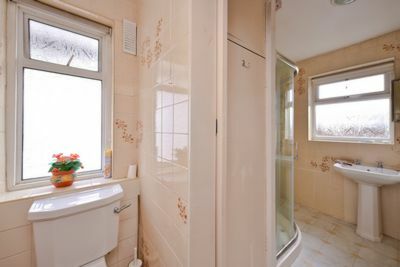 A well presented TWO BEDROOM TWO RECEPTION ROOM SEMI-DETACHED BUNAGLOW. 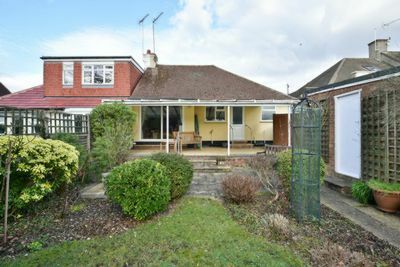 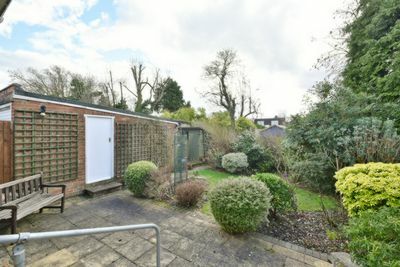 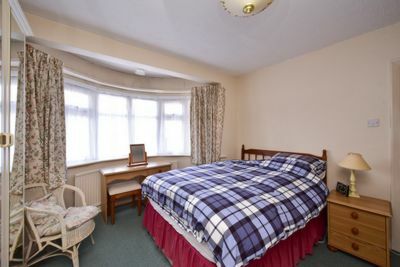 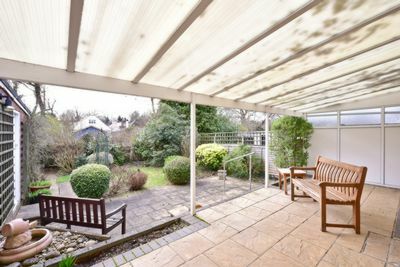 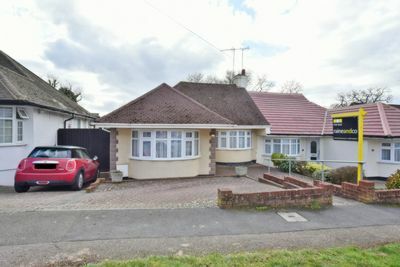 Conveniently located 0.5 miles from Potters Bar Railway Station the property benefits from versatile living space, off street parking and a detached garage. 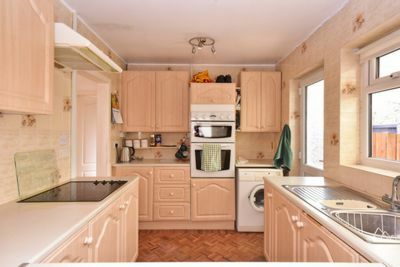 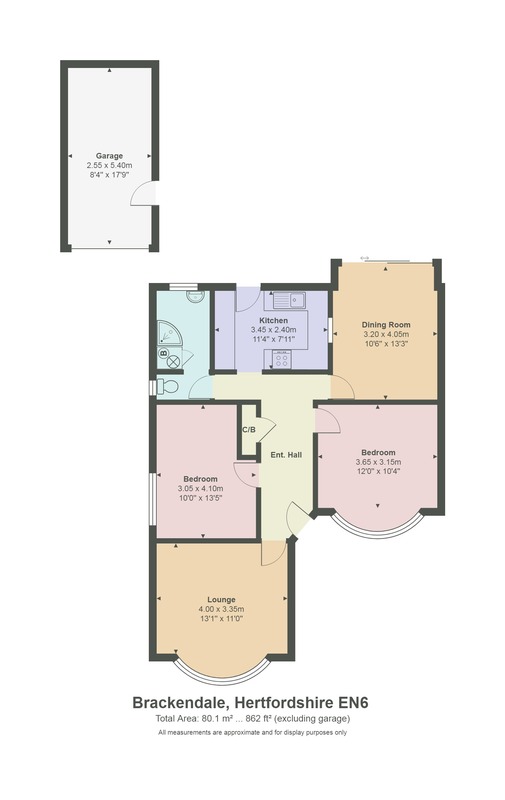 The property offers excellent extension potential (S.T.P.P). 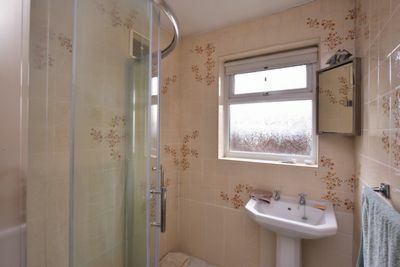 Available CHAIN FREE.